Ascent Architecture & Interiors » New Big-O Bagels in Redmond! New Big-O Bagels in Redmond! 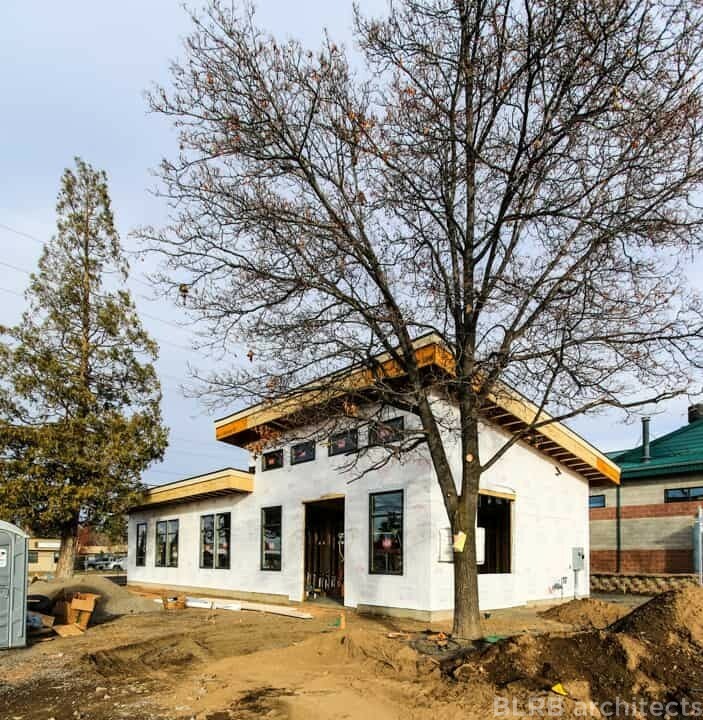 When Big O Bagels decided to expand and open their fourth shop in a new location in Redmond, Oregon, they contacted us to design the new build. Now, the project is nearly complete and the construction looks great! 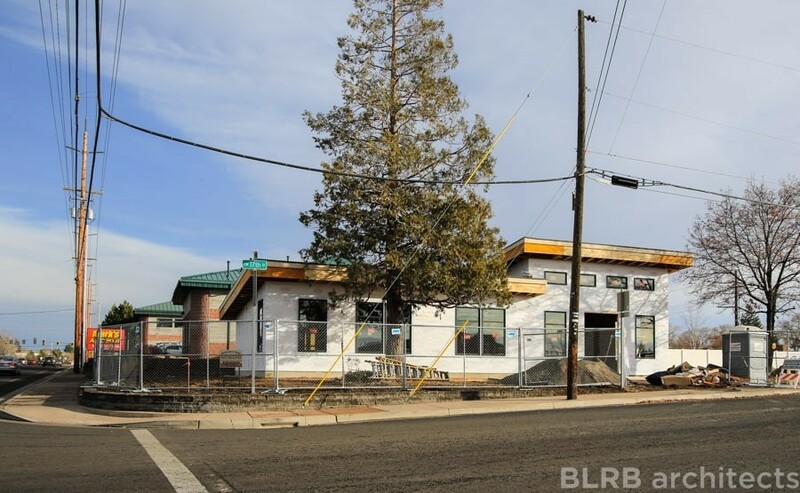 We can’t wait for Grand Opening this Spring, and to watch Big O Bagels continue to grow across Central Oregon.